Kampala, 28 August 2017 – Since 2012, ASF has been supporting the International Crimes Division (ICD) in Uganda. Formerly known as the War Crimes Division, the ICD is a domestic court that was created as part of the government’s efforts to implement the Juba Peace Agreement. It is within the ICD’s jurisdiction to try serious offences such as war crimes, crimes against humanity, genocide, terrorism, human-trafficking, piracy, and other international crimes. 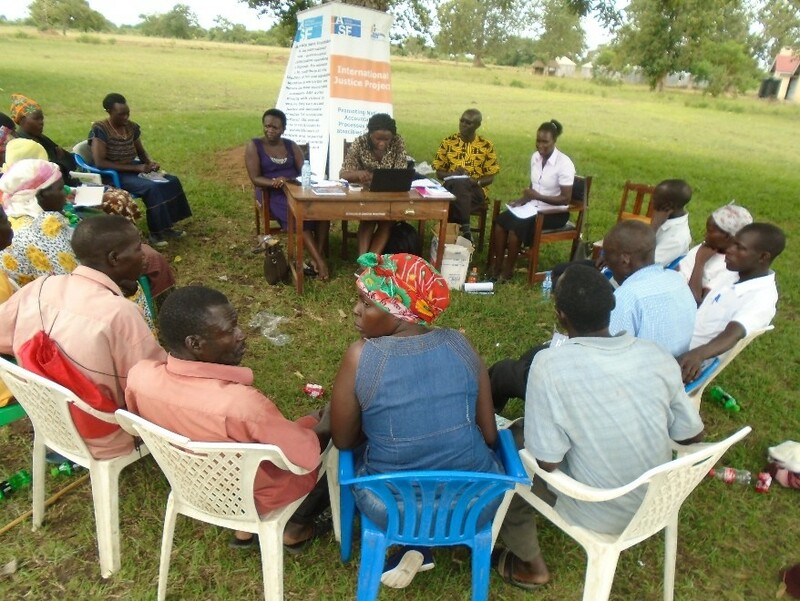 Given Uganda’s history of violent conflicts such as the notorious civil war with the Lord’s Resistance Army, the ICD plays a critical role in delivering justice in relation to past atrocities in the country. The creation of the ICD raised high hopes for a swift domestic accountability process but, as a newly created jurisdiction, the ICD had to undergo a preliminary stage of technical development. “ASF stepped in to provide technical expertise and support for the development of the ICD Rules of Procedure and Evidence, the ICD Bill, and subsequently, guidelines for the functioning of its Registry,” explains Romain Ravet, ASF Country Director in Uganda. Highly technical in nature, these three forms of input were necessary in order for the court to function sustainably and pass decisions which conform to the rule of law. Furthermore, in order to open up discussions around reparations for victims, ASF undertook the development of principles on court-ordered reparations. In addition to the need for technical development,awareness had to be raised about the ICD’s mandate. “Judicial processes are often hard for the general population to understand. However, the success of the ICD, the cornerstone of transitional justice, lies in its ability to mobilise the victims of past atrocities in the accountability process,” adds Mr. Ravet. ASF took part in the live-screening of proceedings, and providing feedback to communities about ongoing cases. In addition, ASF continues to work with lawyers of the victims in the Thomas Kwoyelo (former commander of the LRA) case. 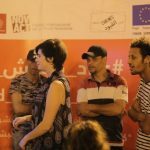 In 2015, ASF conducted community outreach activities with the ICD team, which is comprised of ICD judges, prosecutors, victims’ lawyers, and police officials, as a way to foster interactions between judges and communities and disseminate material providing information about the role of the ICD. Established six years ago, the ICD is still a young court. Its mandate is very relevant to the needs in relation to transitional justice in Uganda and many expect the court to deliver tangible results soon. As the pre-trial phase of the Thomas Kwoyelo case is taking longer than expected, support for the ICD should be increased. ASF urges the Ugandan government and all concerned partners to allocate sufficient resources to the ICD. This will enable the court to pursue completion of the pre-trial phase in the Thomas Kwoyelo case and its eventual trial. The ICD should be a fully functional court and its units should have qualified staff. Currently, the court has no unit for victim and witness protection, among other missing units. Continuous support for the ICD is crucial to its success and to the success of the transitional justice process in Uganda. >> To learn more about the ICD and how it works follow the link.